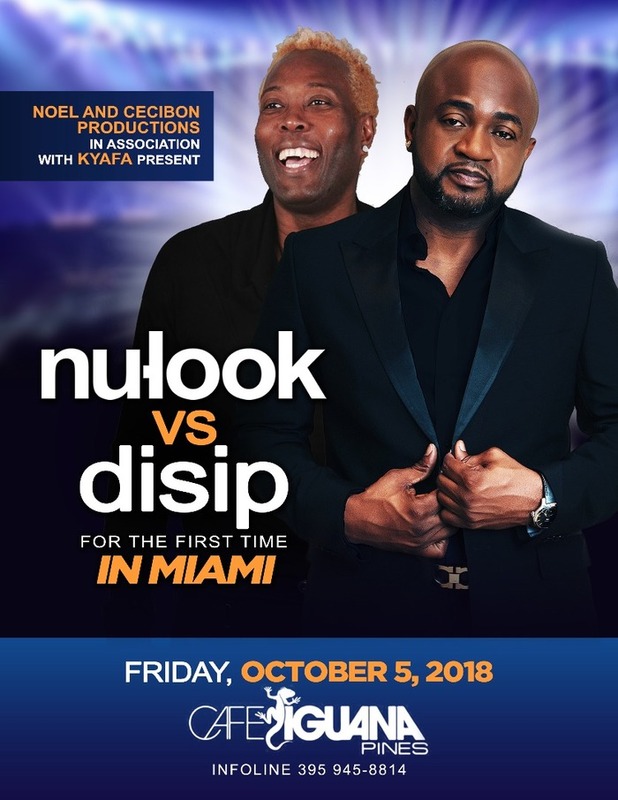 Kompa Magazine • NU LOOK VS DISIP MIAMI party...IT'S OFFICIAL! NU LOOK VS DISIP MIAMI party...IT'S OFFICIAL! MIAMI was wondering when it would happen...NOW IT'S OFFICIAL! BOOM!